Mytel’s development strategy will focus on trading in the data and new digital service segments in Myanmar, based on the four-word motto D-A-T-A. Mytel’s D-A-T-A stands for Digital & new services, Advanced technology, Trustworthy, Affordable & various services. 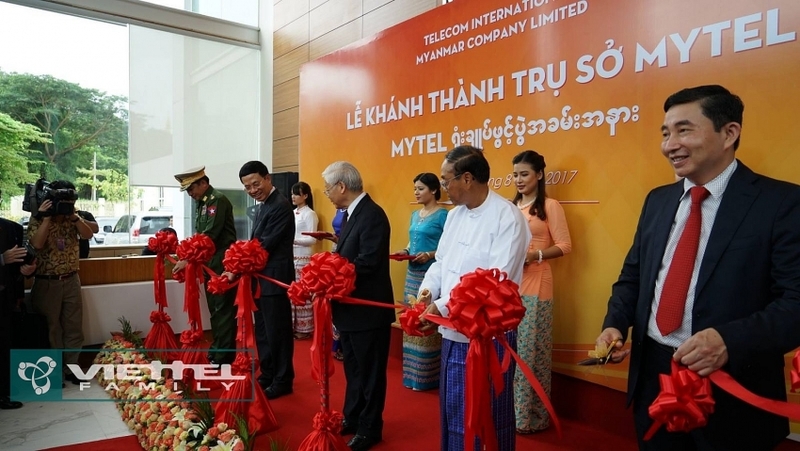 According to the plan, within the first year of starting operations in Myanmar, Mytel will have 7,000 base transceiver stations (BTSs) nationwide and 30,000 kilometres of optical fibre cables. 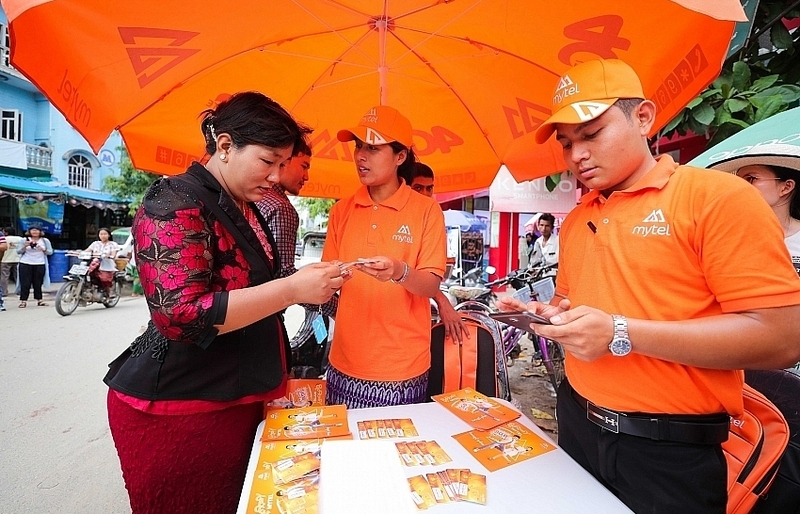 After the official launching ceremony on June 6, Mytel will become the first and only telecommunication provider in Myanmar supplying 4G services nationwide. 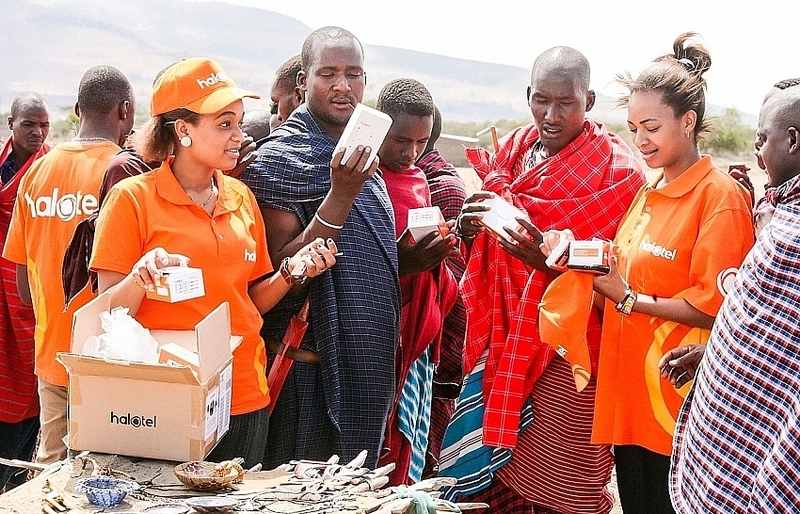 This business plan is different from existing competitors’ who prioritise on rolling out 4G services in large cities before extending their reach to rural and remote areas. 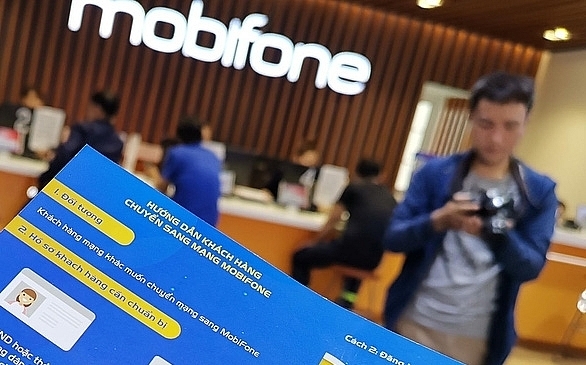 Regarding the charges, at first, Mytel will charge calls and texts at half the going rate at competitors in Myanmar, while data charges will be even lower, at 37 per cent of market rates. Especially, calls will be billed in 1-second blocks instead of the current 15- or 20-second blocks from June 9. 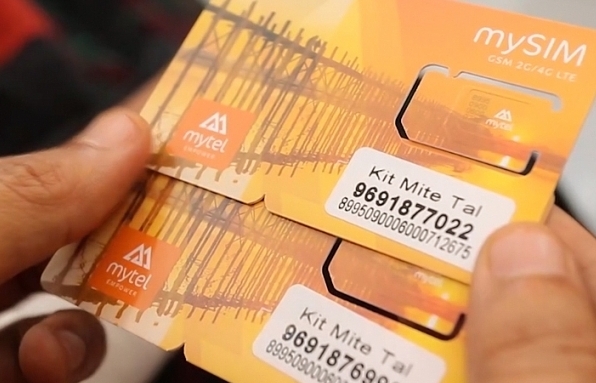 In addition, on the occasion of opening, Mytel will issue the strategic data package named Mite Tal. Accordingly, by paying VND68,000 for this data package, customers will enjoy 5GB of data and 250 minutes of free calls for 30 days. Besides, they will enjoy 1.5 GB and 150 minutes (expiring in three months) plus a 100 per cent bonus on every top-up and calling rates will be billed in one-second blocks after the free calls are used up. 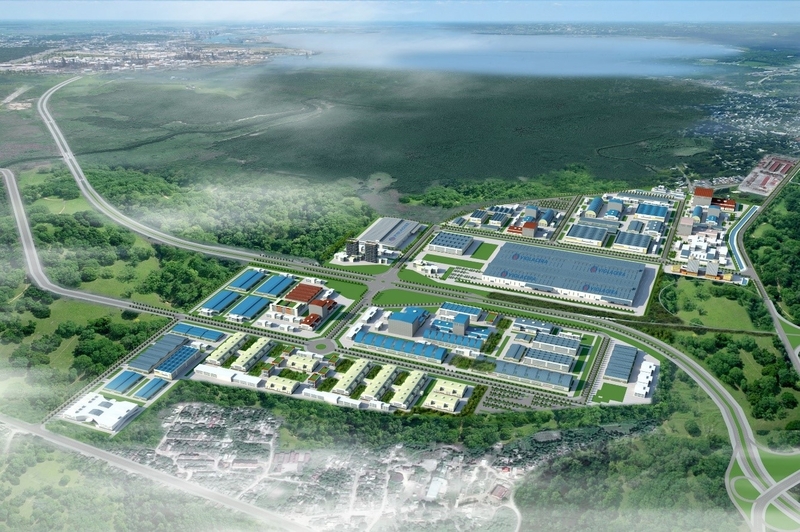 Mytel’s project has a total investment capital of $1.5 billion, equaling 66 per cent of Vietnam’s overseas investment in Myanmar. With this project, Vietnam climbed from the 10th to the 7th position on the list of 49 countries and territories investing in Myanmar. 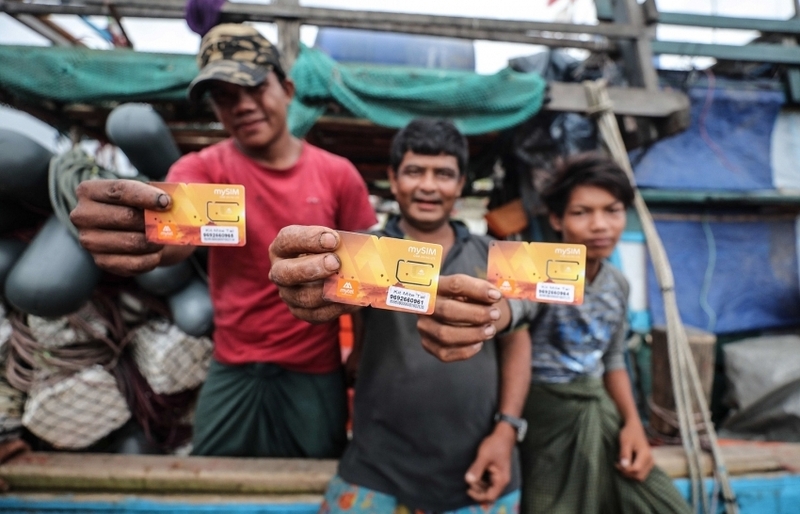 Mytel is the 4th mobile phone network in Myanmar, following state-owned MPT, which has a 42 per cent market share, Telenor from Norway (35 per cent), and Ooredoo from Qatar (23 per cent). 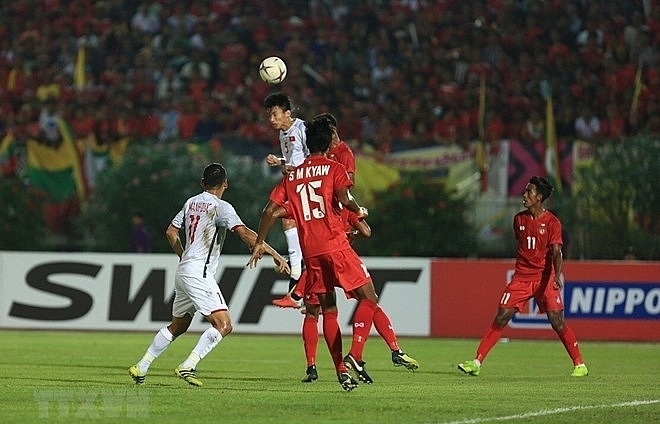 Myanmar is a potential market for Viettel due to its high economic growth speed. Additionally, it has the largest population among Viettel’s overseas markets, with 53 million. 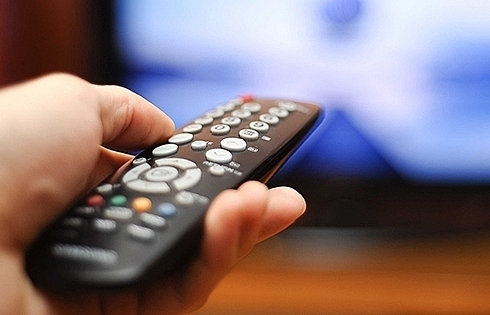 Myanmar reported high growth in the telecommunication and technology sectors. Notably, the country used to rank among the countries with the lowest mobile phone usage in the world. 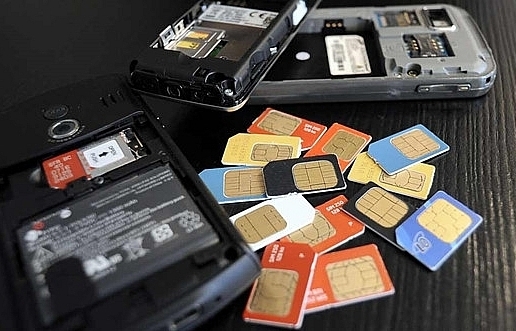 However, in only three years, the rate of SIM cards per person increased to 90 per cent from 10 per cent. Besides, the number of people using data packages increased to 16 million from the 600,000 three years ago. 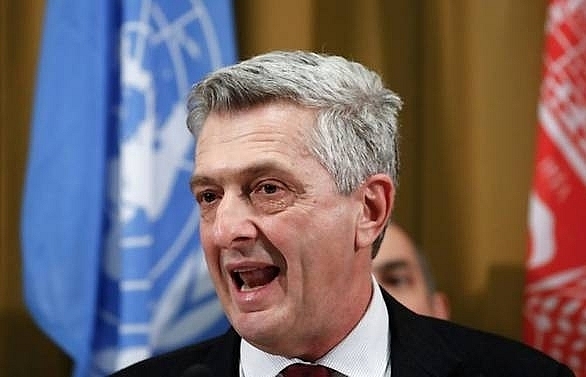 The International Monetary Fund (IMF) said Myanmar could increase the scale of its economy four-fold to $200 billion by 2030. The IMF also said the finance, banking, energy, telecommunications, and IT sectors offer the most opportunities for foreign investors both in terms of market potential and human resources. 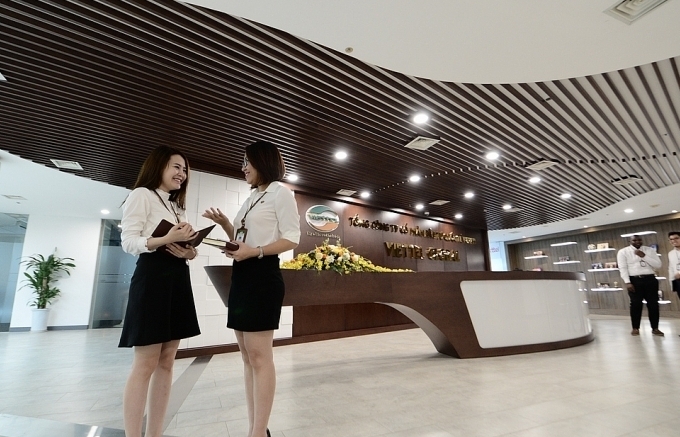 Viettel Global JSC (a subsidiary of Viettel Group), plans to list its shares on the Unlisted Public Company Market (UpCOM) in the second quarter of this year. 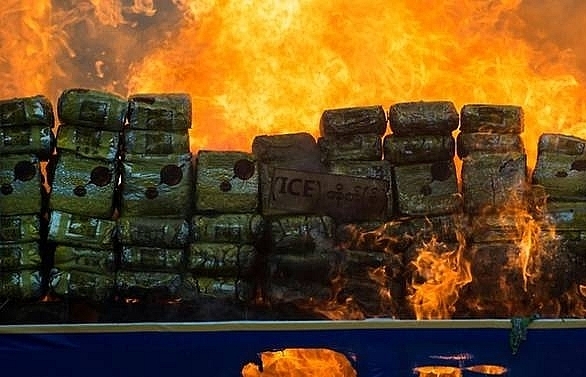 However, the firm has yet to disclose details about the share volume, its capitalization, as well as the date of listing. 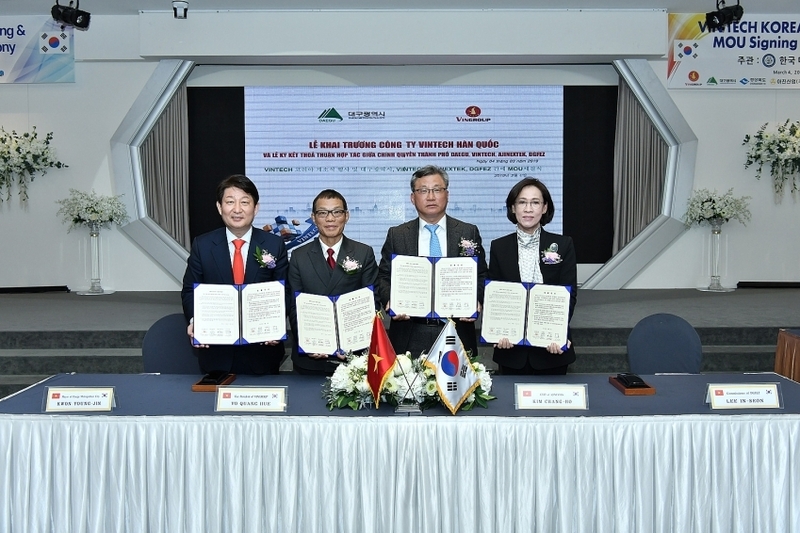 Established in late 2007 with the charter capital of VND960 billion ($42.3 million), Viettel Global specialises in investing and developing infrastructure and telecommunications services abroad. At present, Viettel Group owns 98.68 per cent of the company. 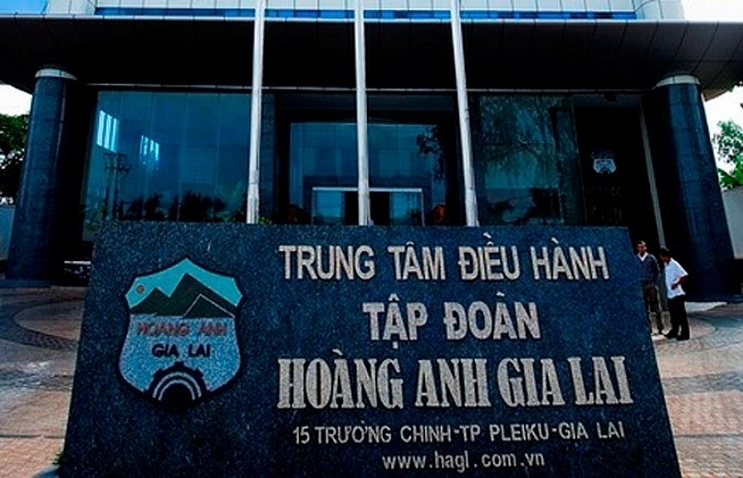 Viettel Global is currently one of the biggest Vietnamese overseas investors. 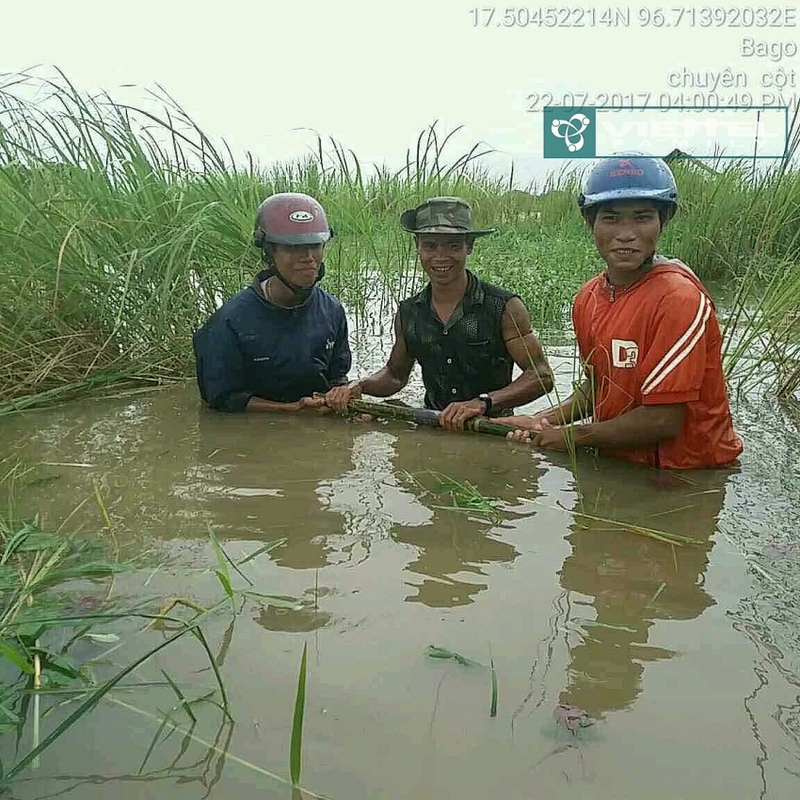 It now operates nine telecommunications companies in nine countries across Asia, Africa, and Asia, representing a total population of over 175 million people, 13 million of whom are Viettel customers. In 2017, Viettel Global reported a net revenue of VND19.02 trillion ($833.5 million), up 24 per cent on-year and a consolidated profit of VND4.48 trillion ($196.3 million) and net profit of VND62 billion ($2.7 million).